INMOTION was founded by a technical team with many years of experience in robotics and vehicle dynamics. After using their expertise in robotics to win the coveted RoboChina competition, the INMOTION core team decided to put their robotic technology to use to develop a personal transporter that would be both green and economical to purchase and use. Using the latest innovations in vehicle dynamics research and development, the INMOTION SCV was born. 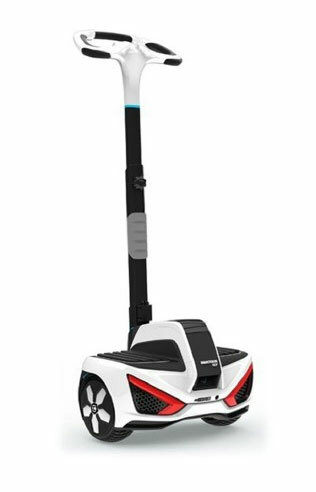 Lighter weight and more portable than anything else on the market, the INMOTION provides premium performance and advanced, easy mobility. Today there are more than one hundred staff members at INMOTION, including a research team of sixty. Our team focuses on developing unique products that make your life efficient and intelligent. For more information on what the INMOTION SCV can offer you take a few moments to read over this site. Interested in owning your own INMOTION SCV personal transporter? 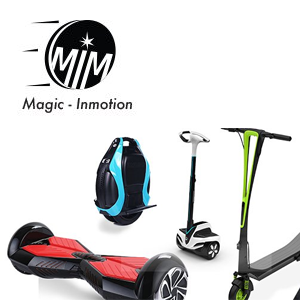 You can order your INMOTION online right now, or call 714-330-9032 for more information.